Anxiety and tension. 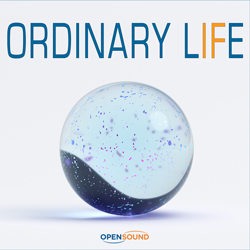 Orchestral tune with dissonant themes over a pressing staccato strings rhythm. Dramatic and ominous atmosphere. Pressing, dramatic. Orchestral tune with a feeling of anxiety and tension. Tense, pressing. Ominous orchestral tune with an anxious and disquieting atmosphere. Desolate, intimate. Dramatic tune with an electric piano theme over a gloomy pad and a steady rhythm. Urban atmosphere. Steady, epic. Orchestral tune with staccato strings phrases over a persistent rhythm. Furtive and detective-like atmosphere. Pressing, insistent. 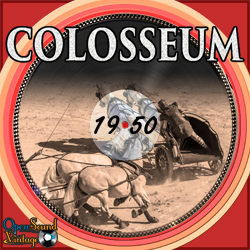 Tense and dramatic orchestral tune with a pulsating rhythm. Epic and solemn atmosphere. 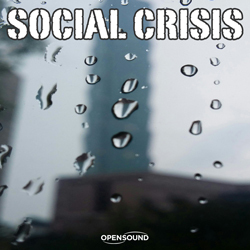 Melancholic and desolate orchestral tune with a dramatic atmosphere. Feelings of solitude and sadness. 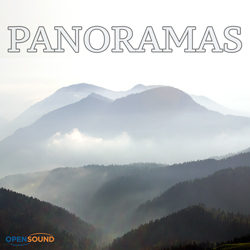 Gloomy, dramatic and melancholic orchestral tune in a cinematic style.